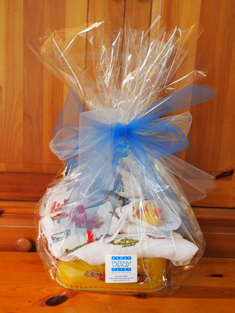 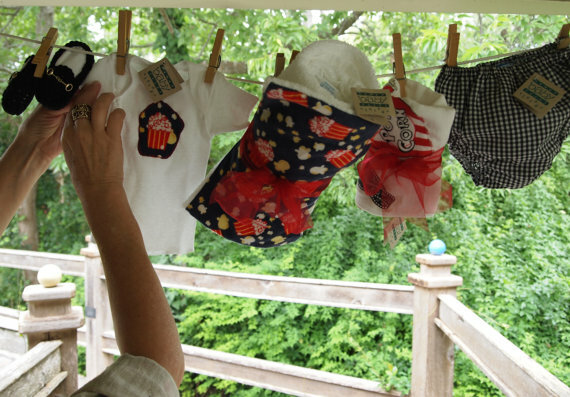 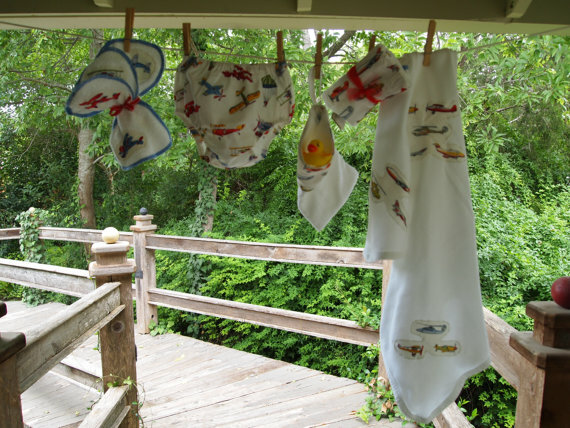 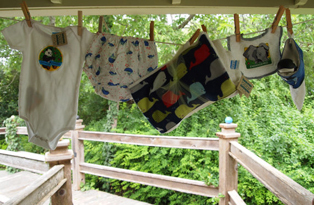 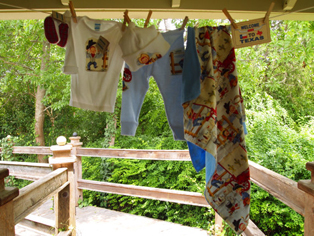 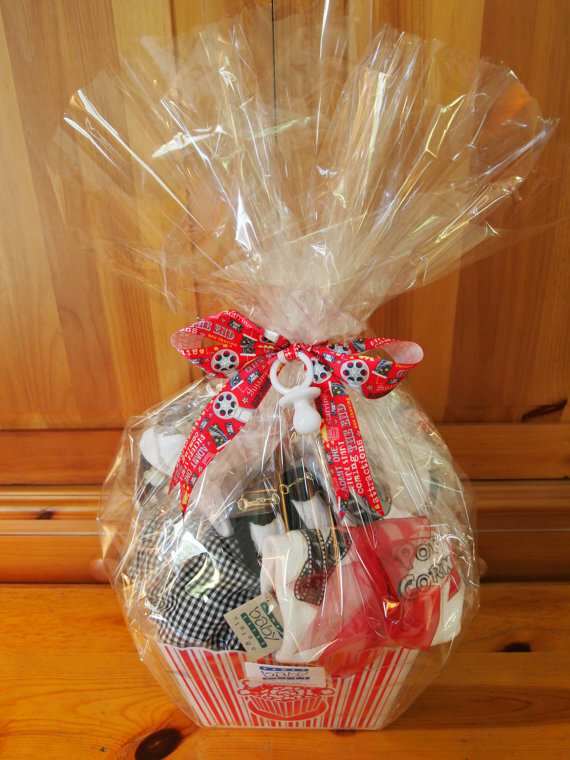 Baby Sacks gift baskets are the perfect gift for baby showers or to celebrate the arrival of a new member of the family. 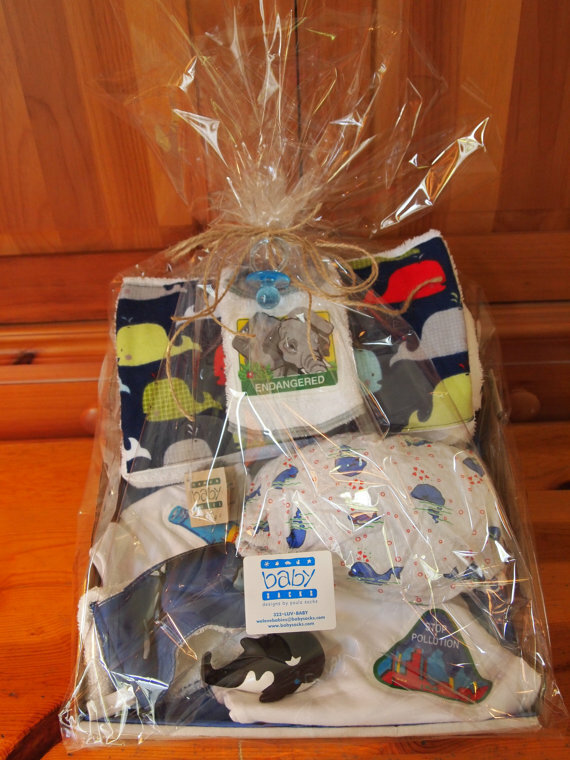 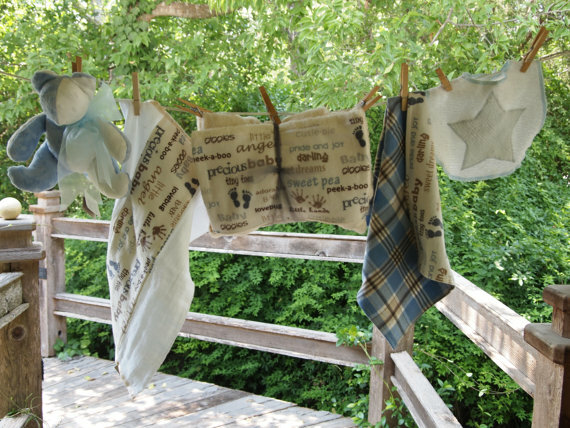 Starting at $150, our custom baskets can be designed around the baby’s gender, a design theme or usage occasion, such as newborn layette or bath time. 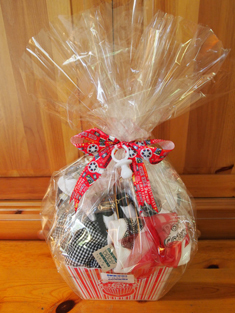 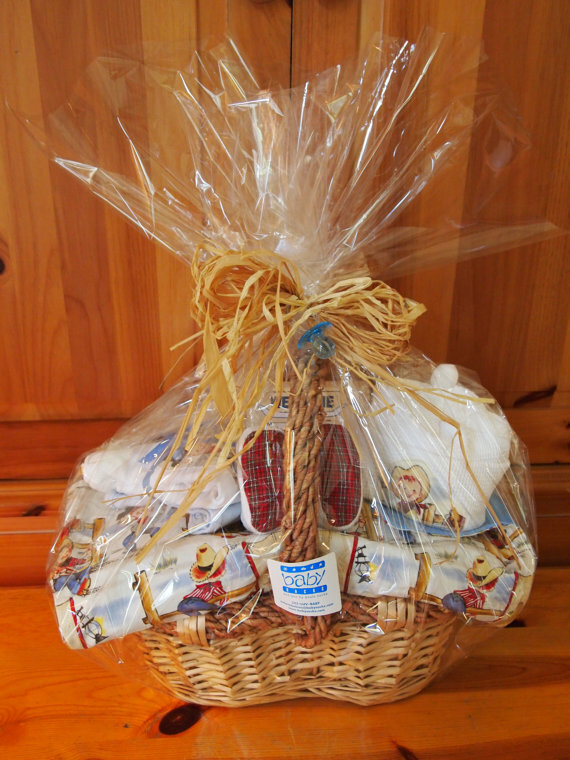 Call or email us and we will create the perfect gift basket.